Clover honey is light golden in color with an exquisite floral flavor. Clover nectar has a very unique valuable nutritional composition different from other honeys. 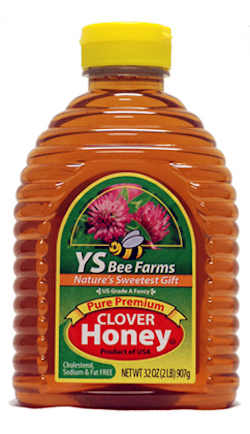 This premium Clover honey is US Grade A Fancy and is cholesterol, sodium and fat free. Enjoy the wellness benefits of premium Clover honey!